United Cars provides business class travel service for a diverse range of organisations, commercial businesses, the public sector, private clients & events management. Our location provides fast, convenient access to the Motorway network, enabling us to deliver a quick response to unforeseen changes of itinerary or passenger numbers. To underpin the essential service level, United Cars always has on standby a reserve vehicle & driver. In the unlikely event of a breakdown all drivers are members of the AA or RAC, which gives Roadside Assistance & Onward Travel Cover with minimum delay. The pressures of arranging parking, battling with traffic or taking a chance on public transport to meet your check-in time are all things that you could do without. 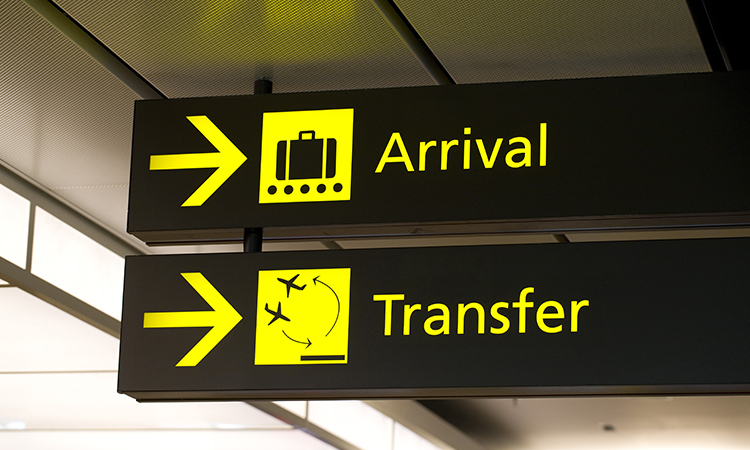 This is where our professional and reliable airport transfer service can help. 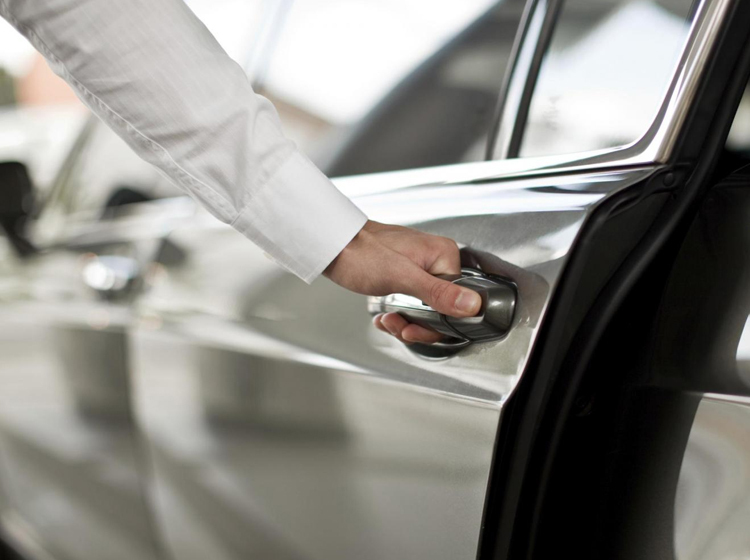 Getting you to your destination smoothly and efficiently is what the United Cars is all about. 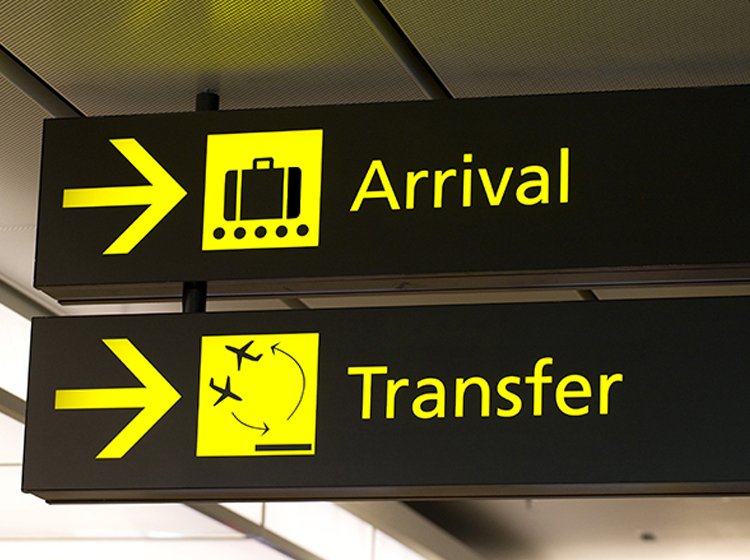 We include a meet and greet service as part of all our airport transfers, which means you don’t have to find us – we’ll meet you in the arrivals hall and make things easy for you. You can choose from a wide range of immaculate luxury vehicles, and you can relax knowing we use top of the range technology and our team’s local knowledge to calculate exact timings. It means reaching the airport on time is never left to chance. Our drivers will always be punctual, ready and waiting for you on both your outward and return journeys, and no request is too much trouble for them. Whether you require transport for a day trip or a long-standing contract, the prompt and professional nature of these services ensures a comfortable and stress-free journey. With a fleet of over 100 vehicles, our team of friendly drivers are at your service 24 hours a day, 7 days a week. Each of our private taxis feature air conditioning and satellite navigation as standard and can carry up to six passengers. Furthermore, drivers who offer their services to United Cars are all background checked, fully trained to the highest possible standard and smartly presented. Cash and credit card bookings are accepted for non-account customers and all of our prices are fixed, regardless of the route taken or duration of the journey. 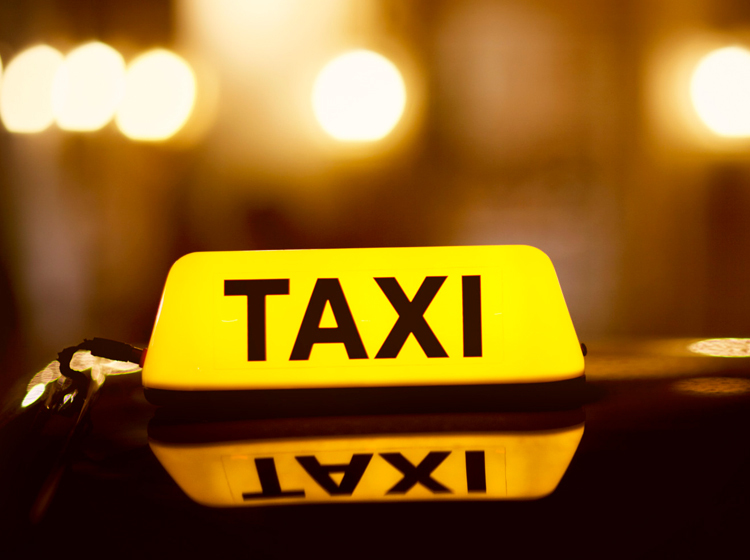 On average our account rates are over 30% cheaper than black taxis. Technology is at the heart of everything we do to ensure that we deliver the highest standard of customer experience. This is our premium service where you may choose either a BMW 7 series or an Audi A8. 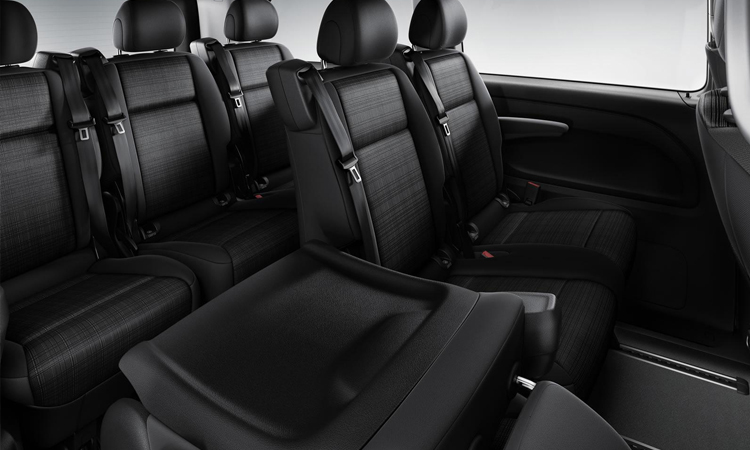 All vehicles come equipped with full leather, air-conditioning, SAT-NAV, TV/DVD*, magazines, mints and an umbrella. Some vehicles are equipped with Wi-Fi and a 220V charging port so that you can continue your business on the move. This is the perfect choice for the business connoisseur. Chauffeur driven cars that can collect you or your colleagues and your clients to business meetings, seminars, conferences, or other business events anywhere in the U.K. Drivers have a mobile phone so that you can contact them at anytime should your conference or meeting run longer or shorter than expected and you need to change the schedule. Whether it's collecting your staff from the local station, or taking a group of your customers to lunch, or maybe to a seminar or exhibition we can handle your needs. Our minibuses are equipped for almost any occasion ranging from 6, 7 and 8 seaters. Our minibus service is ideal for group travel whether you are travelling to and from the airport with excess luggage. Arranging a night out, gathering parties or a special occasion we are available for every journey. Bring your friends on board today at United Cars. 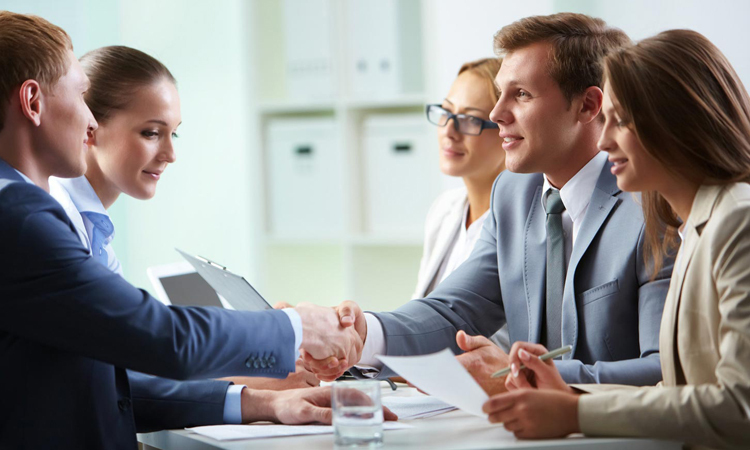 If you need to get a business executive or a client to and from a business meeting or hotel efficiently, then let United Cars take care of all your ground transportation requirements. Our Executive & VIP Hire services are used by many different corporate companies to take the stress away and let them get on with their business, what they do best. Whether it’s for a VIP or a large party of people we can cater for you. We can accommodate other transportation Corporate Business executive travel like: airport & railway transfers to your office, place of meeting, lunches or dinners and back to the client’s hotel, we require a 24 hour booking time but can assist with short notice bookings to. 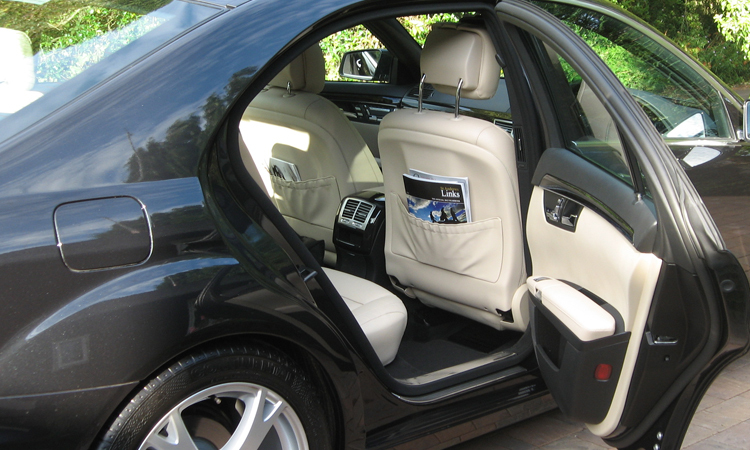 Our chauffeur driven vehicles can be hired by the hour, half day, full day or week(s). All quotations are based on your requirements; however we have a minimum hire period of 2 or 3 hours, which depends on the type of booking. Please contact our office for further details. United Cars provides business class travel service for a diverse range of organisations, commercial businesses, the public sector, private clients & events management. Open An Account - As United Cars account holder, you will receive priority at all times. United Cars is an established private hire & taxi company based in Crawley. We provide local and long distance taxi service to Heathrow, Gatwick, Luton, London City and Stansted Airports. © 2016 United Cars (Crawley) LLP. All rights reserved.